9 Years later here it is! The remix of one of the tracks that marked an era in the Hard Dance history in Spain and France. 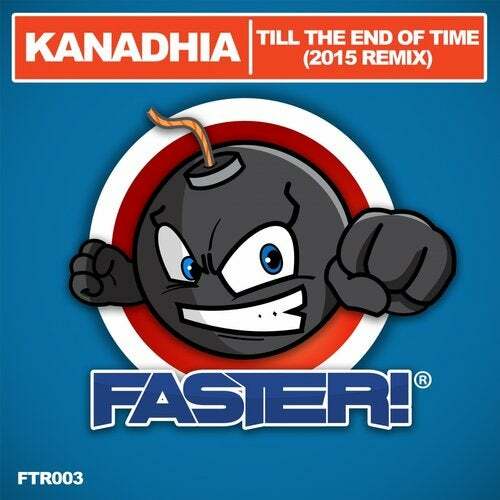 Till the end of time 2015 Remix was produced by its original author (Dj Ben) under his pseudonym Kanadhia.